A favourite of Queen Elizabeth I, Sir Henry Lee was known as ’the most accomplished cavaliero’ in England. This handsome, entertaining and highly convivial gentleman was an important participant in life at court as Elizabeth’s tournament champion. He created the spectacular Accession Day tournaments held annually before London crowds of more than 8,000 people, was Lieutenant of Elizabeth’s palace at Woodstock, and Master of the Armoury at the Tower of London during the Spanish Armada. 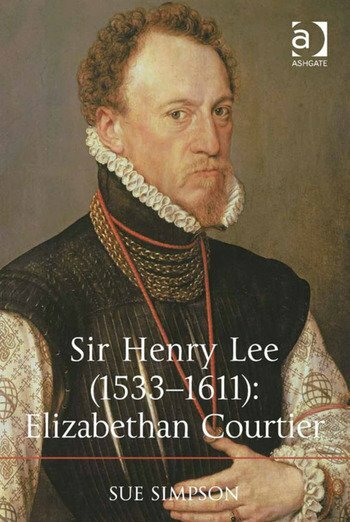 This is the only biography of Sir Henry Lee in print, and explores the interaction of politics, culture and society of the Elizabethan court through the eyes of a popular and long-serving courtier. Indeed, few other courtiers managed to live such a long and satisfying life, and although this study of Sir Henry’s life shows a diverse nature typical of many Elizabethan gentlemen - his travels to the courts of Italy, his knowledge of arms and armour, his delight in the world of emblems and symbolism, his close association with Philip Sidney, and his intimate relationship with a notorious woman at least thirty years his junior - it also questions what it meant to be a courtier. Was the game actually worth the candle? Sue Simpson is Visiting Research Fellow at the University of Southampton, UK.